Wairakei Resort Taupo lies among the rolling, forested hills of the volcanic Wairakei Thermal Valley in the centre of New Zealand's North Island. 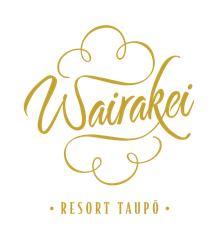 The resort is approximately halfway between Wellington and Auckland, which are 4.5 hours and 3.5 hours away by car respectively. 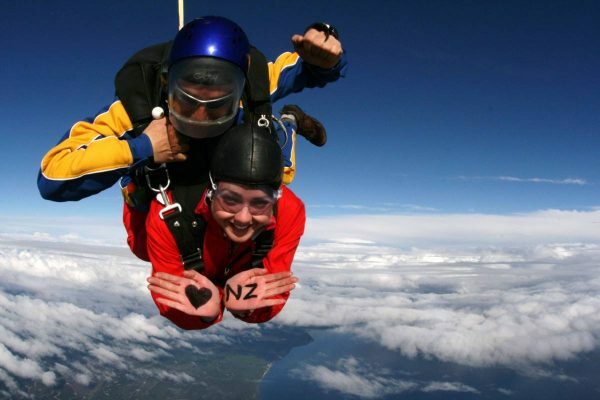 Regular flights operate between Taupo and both the major cities, taking approximately an hour. 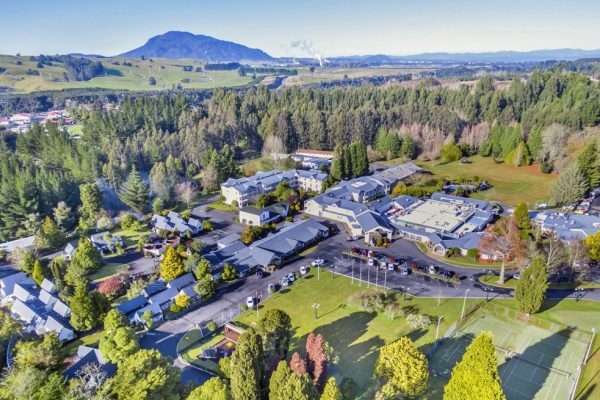 Offering panoramic views across Wairakei Tourist Park and Tongariro National Park, the hotel is only 5 km from Lake Taupo, the largest lake in New Zealand. Visitors can enjoy swimming, fishing or sailing on the lake, while they can also discover how the region's famous honey is made, play golf on championship-standard courses and ski on powdery slopes.